The District has beautiful facilities that were developed for use by staff, the Board of Directors, and the general public. With more than 7,700 square feet of space that includes offices, meeting rooms, a dramatic entrance, and covered parking, the facilities have proven to be popular with various water and conservation organizations seeking a modern gathering place. In accordance with the Strategic Plan, steps were taken to significantly improve the technology of the District meeting facilities in 2011. 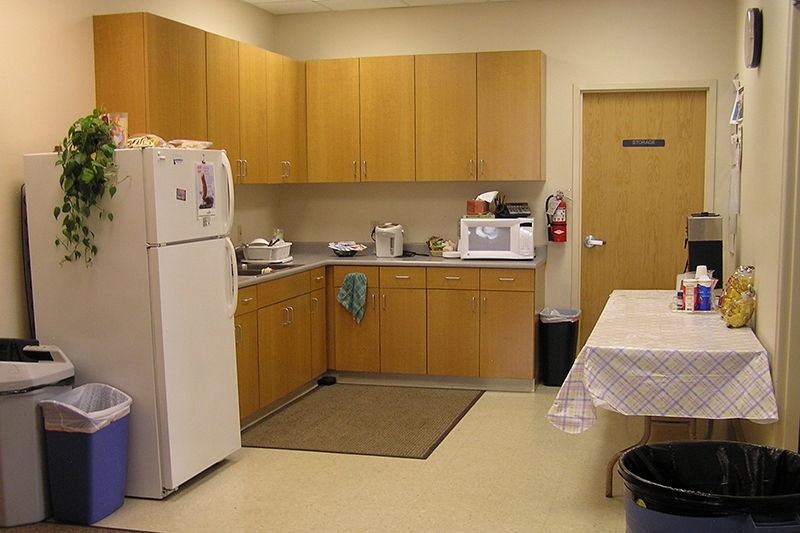 The District has two rooms available for public use. Both the conference and board room were upgraded to include overhead audio and recording, flat screen visual and interactive combination white board/televisions, visual and audio web conferencing and the ability to demonstrate DVD’s and audio CD’s. Both rooms include a touch Creston remote system that controls all equipment and lighting. Each meeting room is driven by the Windows 7 operating system and includes Microsoft Office 2010 Professional Suite. The two meeting rooms share common areas including restrooms, dining style seating, and kitchen accommodations for hosting meetings, training, demonstrations and luncheons. There is plenty of parking around the exterior of the building, with beautiful Xeriscape landscaping to view during meeting breaks. The meeting rooms are available from 7:30 a.m. to 4:30 p.m. Monday through Friday and will hold up to 25 meeting attendees in the conference room and 70 in the board room. 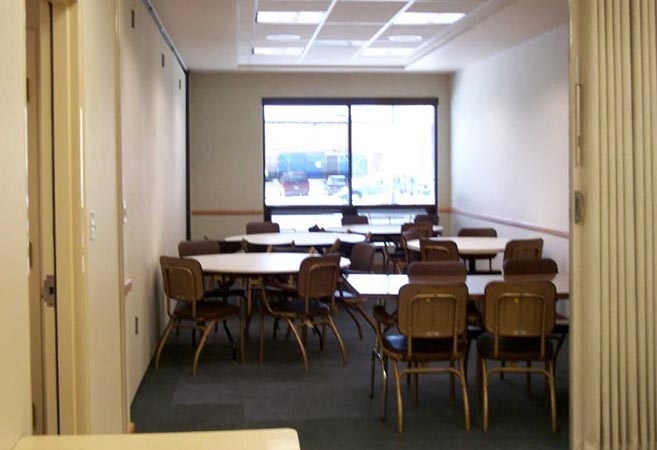 These rooms are available on a first come first serve basis, with the District committee or Board meetings taking precedence over availability. Special arrangements may be made, to request usage, check availability and view facility rental rates.